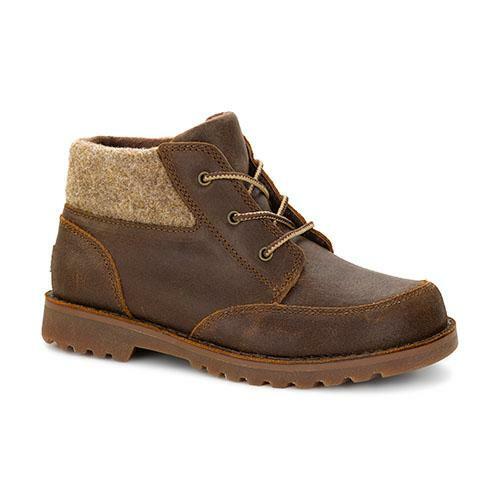 From the Toddlers' Braddock Collection by UGG® Australia the Orin Wool features a rugged brushed suede with a wool collar detail upper. Interchangeable laces for versatility. Stylish, cosy and durable to see young adventurers through their autumn explorations.